You know, that pesky Elder Scrolls MMO rumor just won’t die. We’ve been hearing scuttlebutt of a Tamriel-themed massively multiplayer title for years now, and even though Bethesda has debunked such gossip in the past, Tom’s Hardware is citing an “industry source” who says the title is a reality. The latest rumbling posits that the game will feature three factions and will take place several hundred years prior to the events of Morrowind, Oblivion, and Skyrim. Also, some sort of official announcement is supposedly scheduled for May. 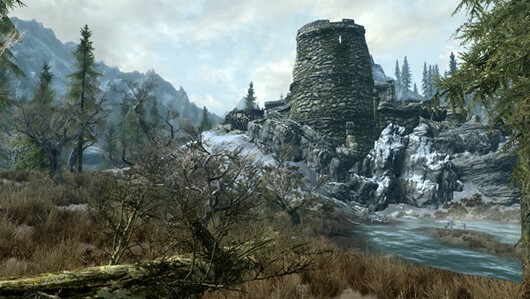 Following that, the source claims, the Elder Scrolls MMO will have a “presence at E3″ in June. Bethesda has yet to comment, but we’ll bring you the latest info as it happens.